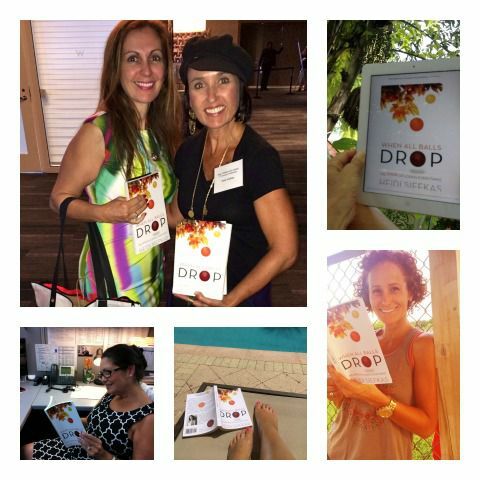 When All Balls Drop Spotted in Fort Lauderdale – Where Are You Reading It? Less than two weeks since launch, When All Balls Drop has been spotted around the globe. Readers have been sending pictures of where they are enjoying the inspirational story from as far as Russia. As promised, I will highlight a couple of pictures that I have received each week. Submit yours. 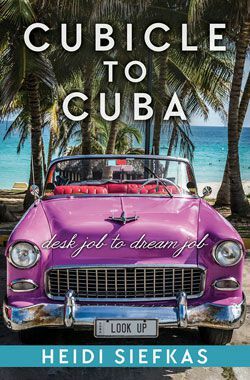 This week, I showcase Fort Lauderdale, which is where a large portion of the story takes place. Check out these unique locations around Fort Lauderdale where When All Balls Drop was spotted this week. 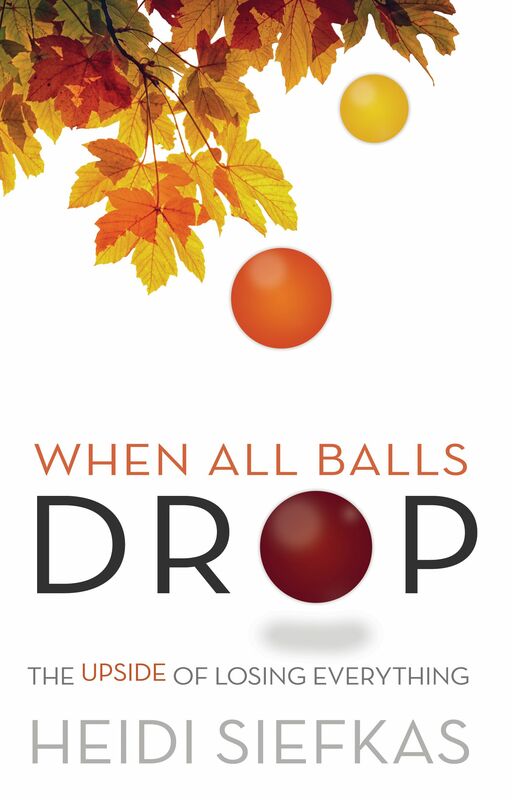 If you haven't gotten your copy of When All Balls Drop, purchase it on Amazon or your favorite online seller. 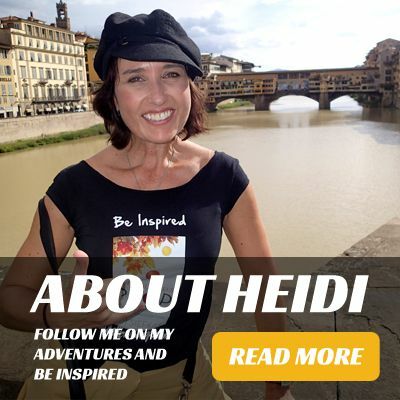 If you live in the Fort Lauderdale area, you can stop in one of my favorite cafes, Your Big Picture Cafe, in Davie for a print copy or attend one of my events in South Florida. Just like these clan members, please send your pictures of where you are reading When All Balls Drop. I'd love to see the hearts and minds that my story touches.